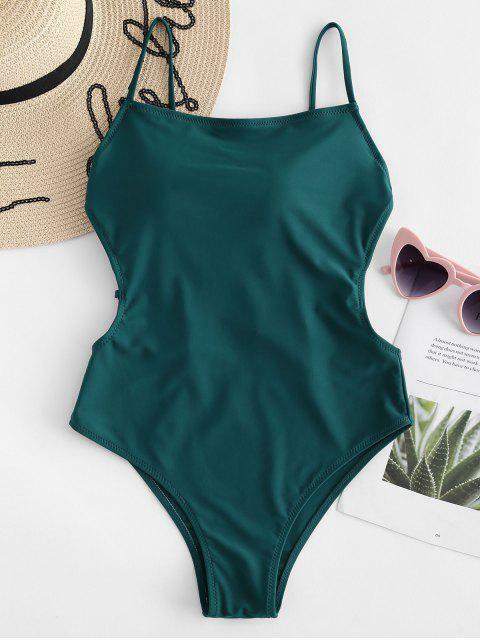 [42% OFF] 2019 High Waisted Caged Backless Swimsuit In MEDIUM SEA GREEN | ZAFUL .. I got a size small. Very comfortable. I love that it's very adjustable at the back. 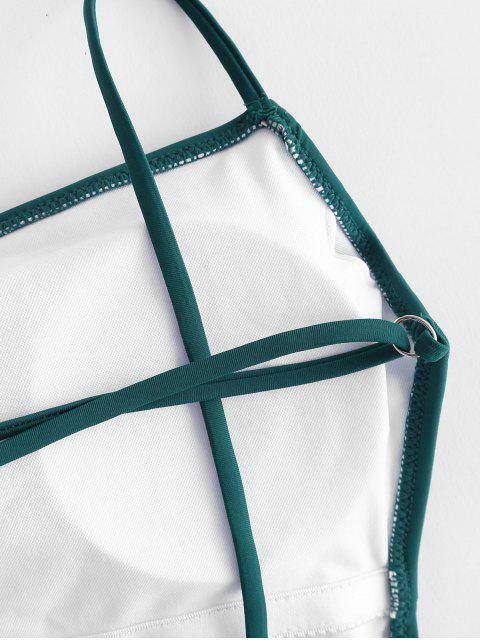 The color and the design is very flattering and slimming at the same time.